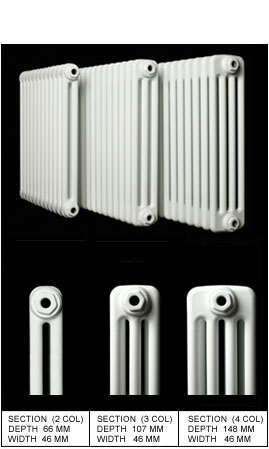 Below are simply a selection of the Apollo Radiators we have on display in our showroom. 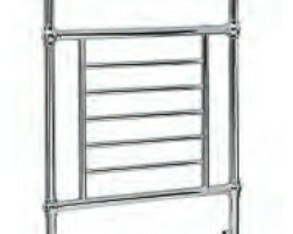 For more information and prices call 01663 749027. 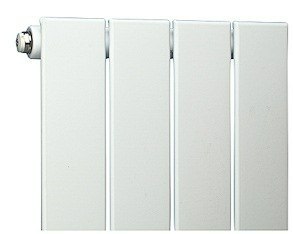 Call us with any questions or to order today. 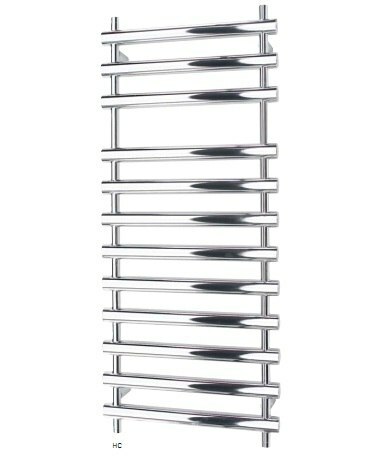 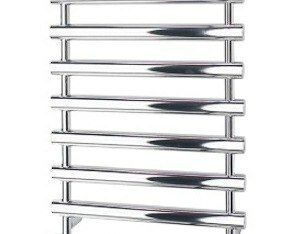 Apollo Radiators is one of the leading distributors of designer radiators and towel rails in the UK. 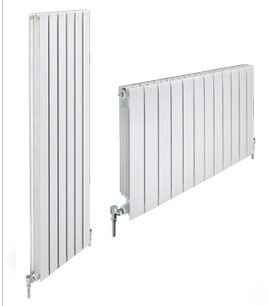 The company places emphasis on providing quality products from around the world at sensible prices, available from stock held within the UK (ie when you buy from Apollo Radiators you don’t get the waiting time sometimes associated with ordering from companies who hold their stock overseas). 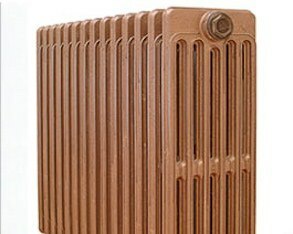 This means you could have your radiator within 5 working days from placing your order at A1 Radiators. 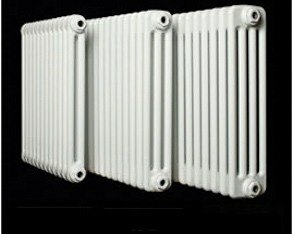 To quote Apollo themselves, “APOLLO Radiators is dedicated to increasing the number of quality, value for money products available to our customers”. 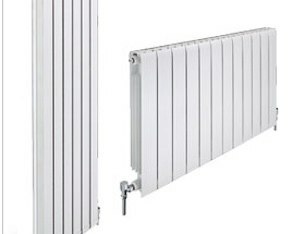 As with every company you see on the website, we only display on the web those radiators which you can walk in to our designer radiator showroom any day of the week and see and feel for yourself. 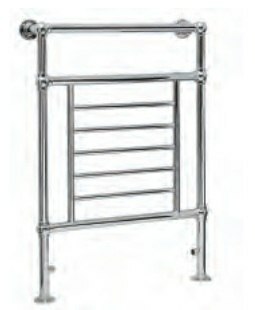 In addition to this we work very closely with Apollo and as such we are able to stock and sell their entire range. 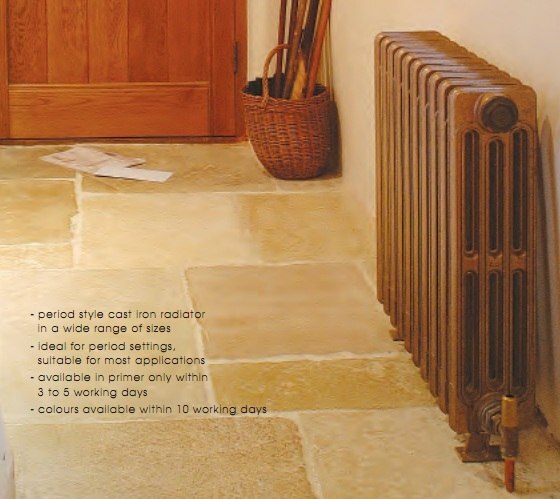 Therefore we encourage you to take a look at their range and get in touch via the phone (01663 749027), email or better still in person at our showroom if you see anything within the Apollo range which interests you.